Ok, so you would think this is really weird but I've finished another book again...I just love to read! 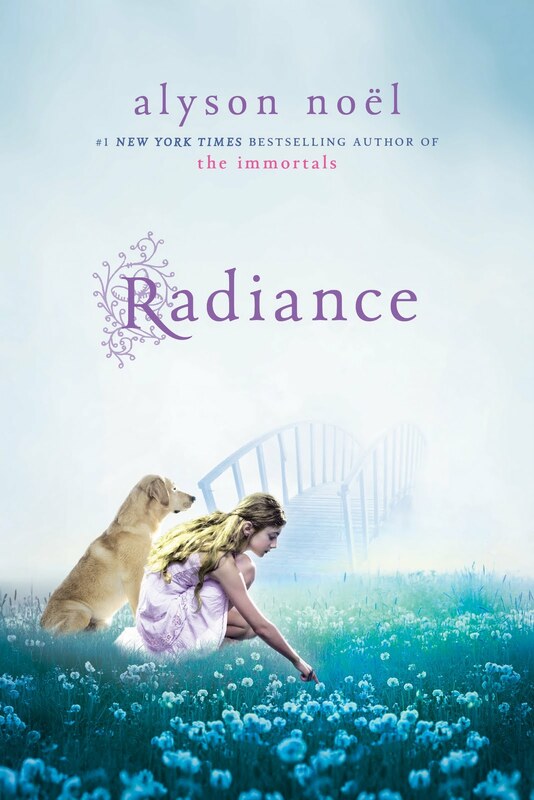 This book is called Radiance by Alyson Noel. It is a 200 page fiction novel that talks about a twelve-year-old girl called Riley Bloom that has, unfortunately, died in a car accident. Riley crosses the bridge to afterlife with her mom and dad. However, her sister, Ever, has survived, leaving Ever as an orphan in the earth plane. Everyone in Here & Now(Here- place where Riley lives after she is dead / Now- when you ask people of Here what time it is, they'll answer, "Now.") has a personal guide, a person who bosses you around and tells you what to do. Riley's guide is Bodhi, a nerdy, possibly cute guy (without his glasses) that has died of bone cancer. This book would suit teenager readers that would love to discover what authors write about afterlife. Actually, no, it would suit everyone, because it is an amazing book! Great summary. It sounds like a complicated book and you did a great job explaining it. 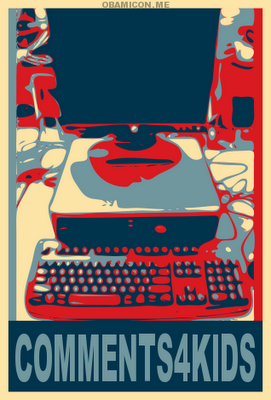 Did you get it from your school library?